Every document or book within the Royal Air Force has a Form number. 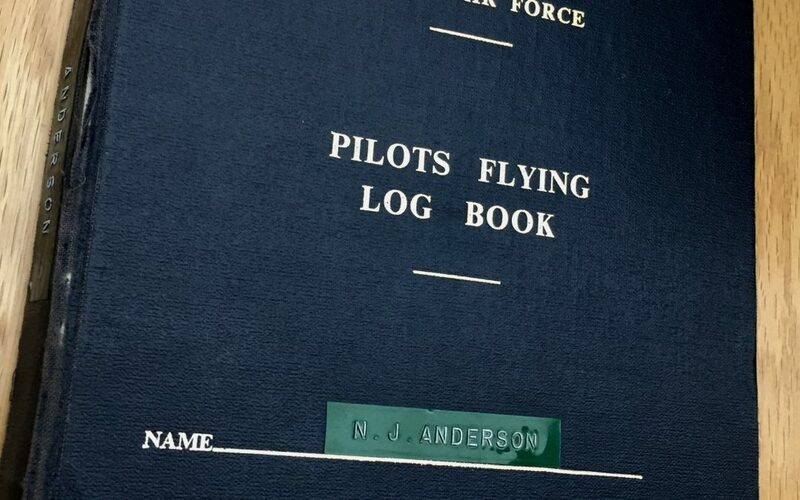 One of the most precious to a pilot is Form 414, the PILOTS FLYING LOG BOOK. Inside is a record of every flight a pilot undertakes. Looking back through a log book brings back many memories. These are a few of mine.